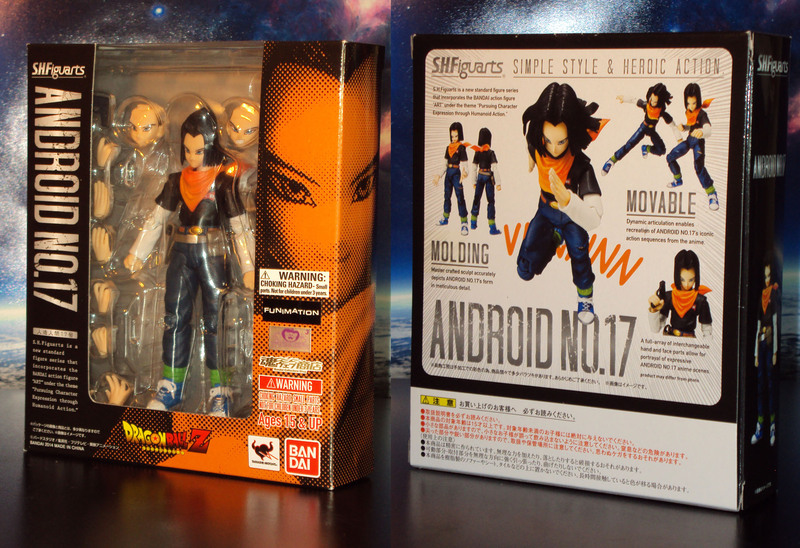 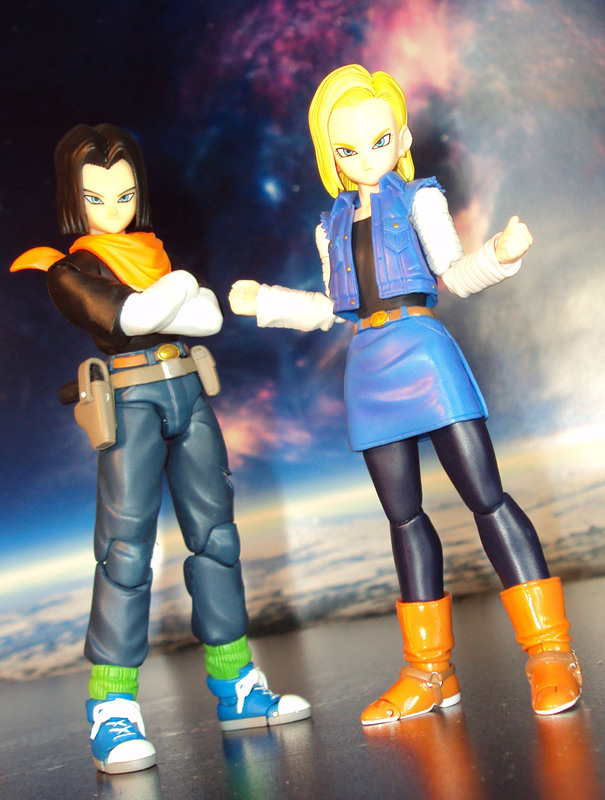 The dark haired Android 17 joins Bandai’s S.H Figuarts action figure series with an amazing action figure. 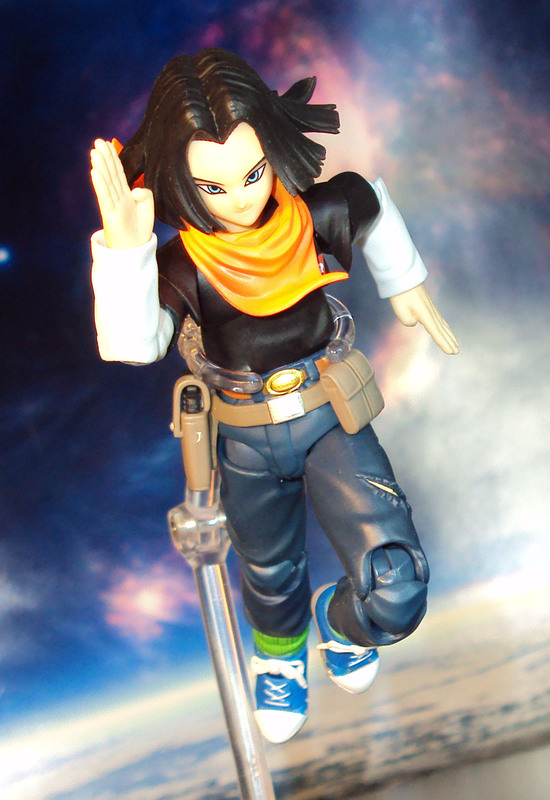 Stands just under 5 inches tall, he is highly articulated, stunningly sculpted, and comes with a wide variety of extra accessories. 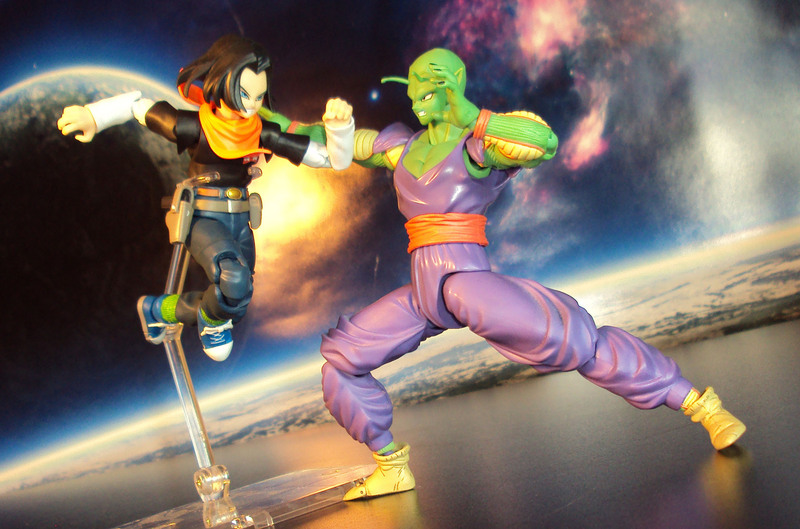 Price at about $35 (Amazon).